A PropTech lead generation app that dubs itself the ‘Uber for Lettings Agents’ has launched in Manchester. 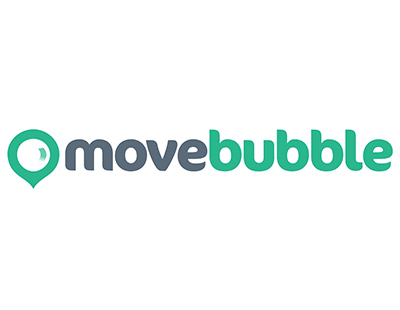 The app, from Movebubble, already works with corporates CBRE and JLL as well as independent agents. 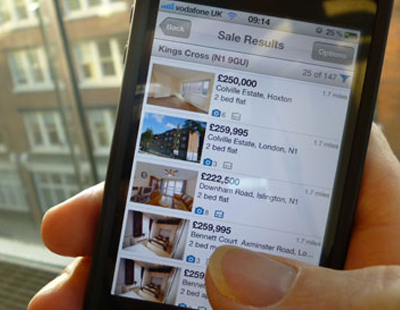 It allows renters to chat with agents directly within the mobile app. It’s previously worked only in London where it offers around 25,000 units to rent, but now it’s opening an operation in Manchester after getting substantial investment from Build To Rent giant Quintain.